CREATe’s tartan was officially launched at the Festival. Delegates were able to find out about the research behind the tartan and the process of its creation by CREATe researchers. 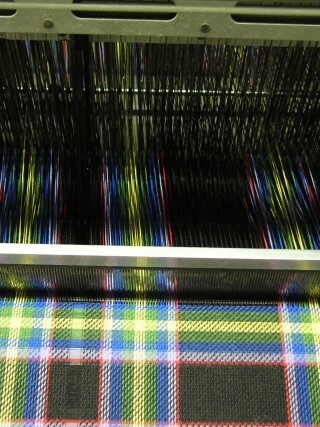 Scarves made from the tartan were also on display.